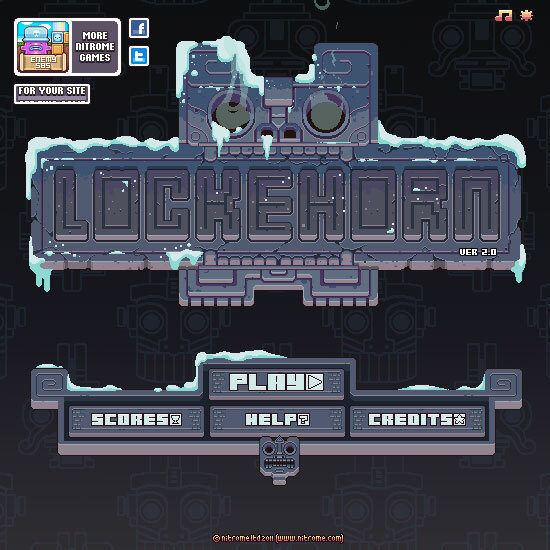 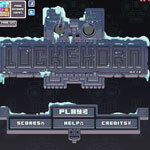 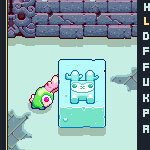 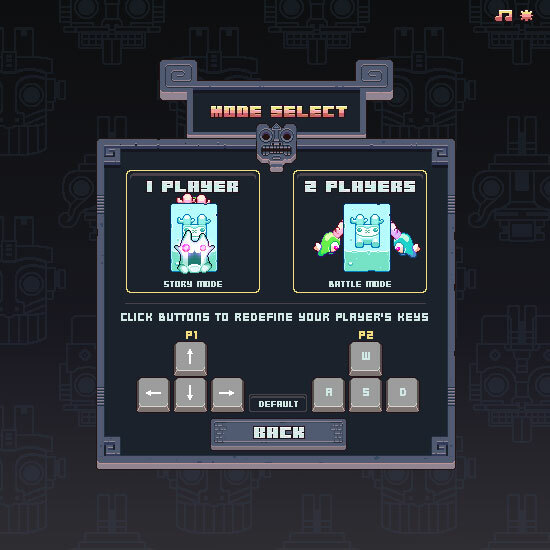 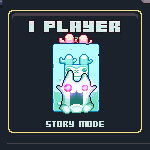 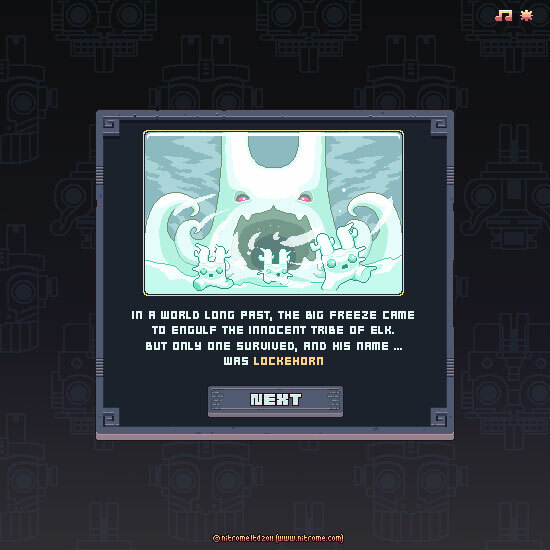 The blizzard is coming and you need to help our Hero, Lockhorm save his tribe from the big freeze sweeping the land. 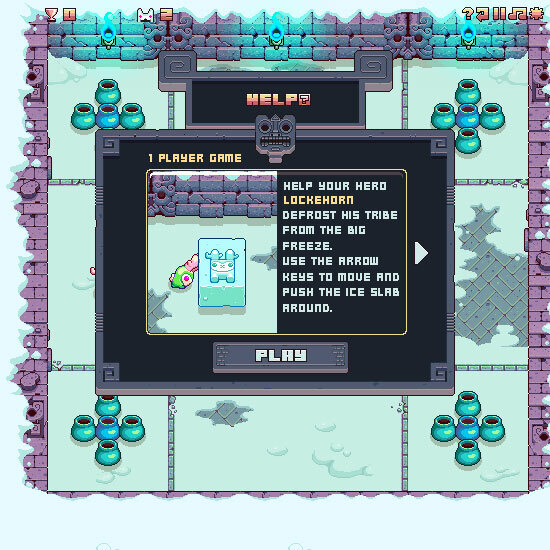 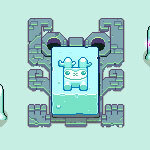 Rescue your friends trapped in ice by pushing those ice blocks around, trying to crush the snow spirits patrolling the area against the wall so you can unlock a heated pit that will thaw your allies. 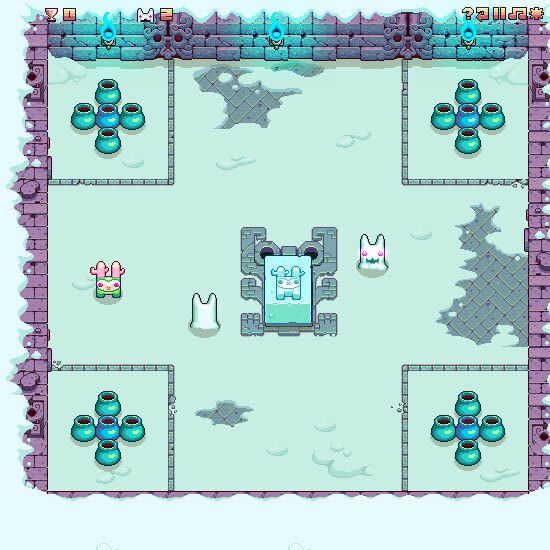 To defeat your enemies, you must crash them in a wall by ramming them using your frozen friends.